Great savings and a great magazine so put this into your shopping cart. 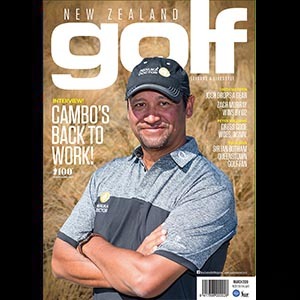 New Zealand Golf Magazine is the country’s No. 1 Golf Monthly packed with world and national golf stories written by leading journalists and golfers such as Craig Perks. The tuition pages are written by ALL real NZ PGA professionals and are all structured to lower your scores. The finer things in life such as wine, travel and cruising are also included inside each months exciting issue.